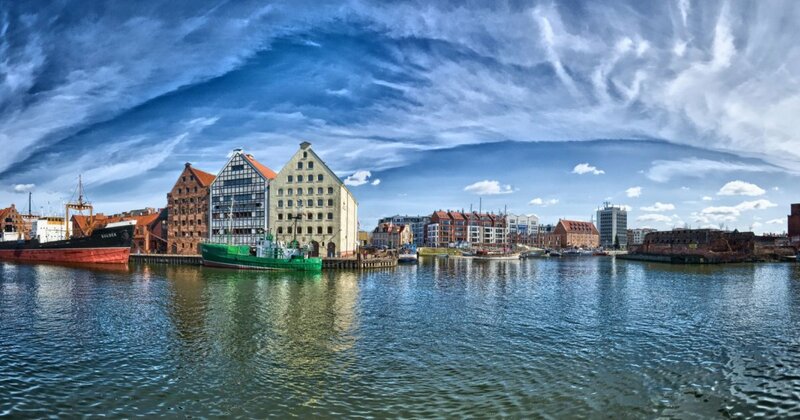 The hotel complex is located at the very center of Gdańsk, right on the shore of the Motława river. Such a good location distinguishes us among other accommodation sites in Gdańsk and make our hotel a perfect choice for any type of stay. We wish for the accommodation to meet all the requirements of our guests. We put great emphasis on providing service at the highest level and offering the most comfortable stay for all our guests.